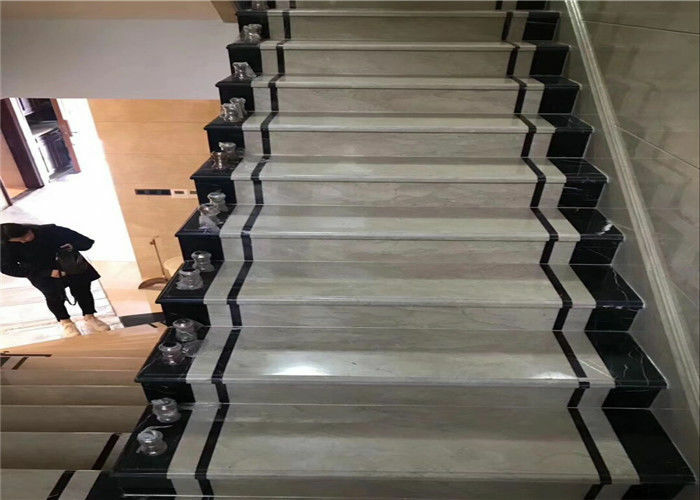 Classic Cut White Black Marble Stone Staircase Riser is one of natural buidling stone to decoration to your house steps. Our Natural building stone is available in a wide range of colors, sizes, and patterns. 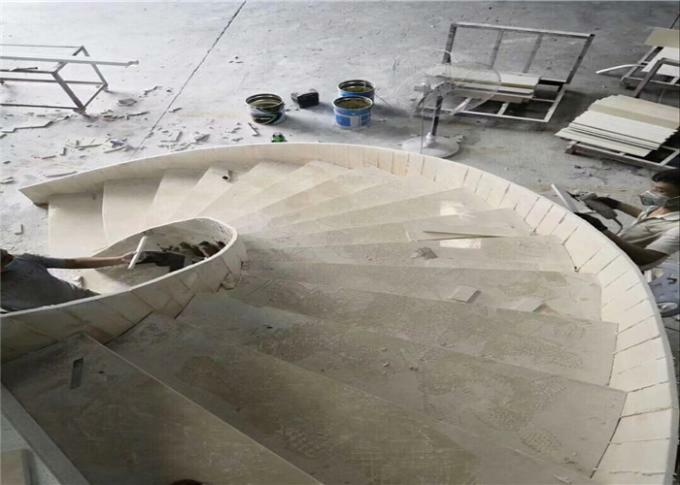 We have steps, columns, paving stones, Kerbstone, Wall cladding stone,Mushroom Stone,Balustrade & Railings,Window Sills & Doors,Roof Tiles,Pier Caps & Quoins,Cultured Stone, etc. We can work out any building stone according to our clients' drawings. 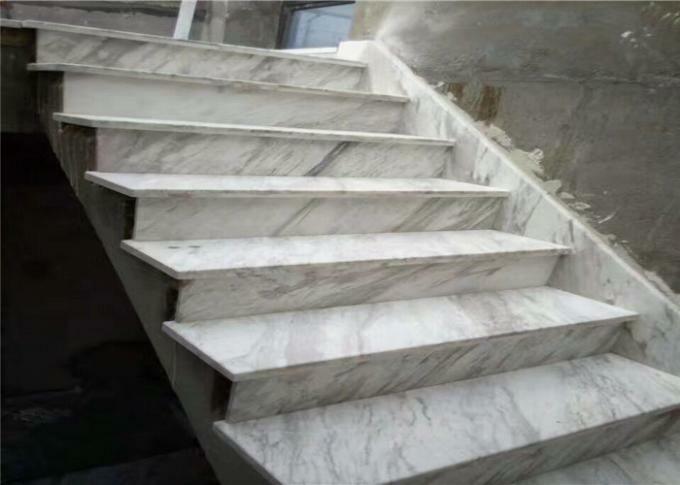 We offer the building stone to finish Garden, Hotel, Landscape, Park, Villa ... .... Our factory with a perfect manufactured experience more than 20 years, and we design and produce hundreds of different stone products, and get a highly praise reputation for workmanship and service. Welcome to your construction project! 3. Size; 30X120CM, 30X130CM, 30X140CM ,etc ,Available in different sizes for different products.